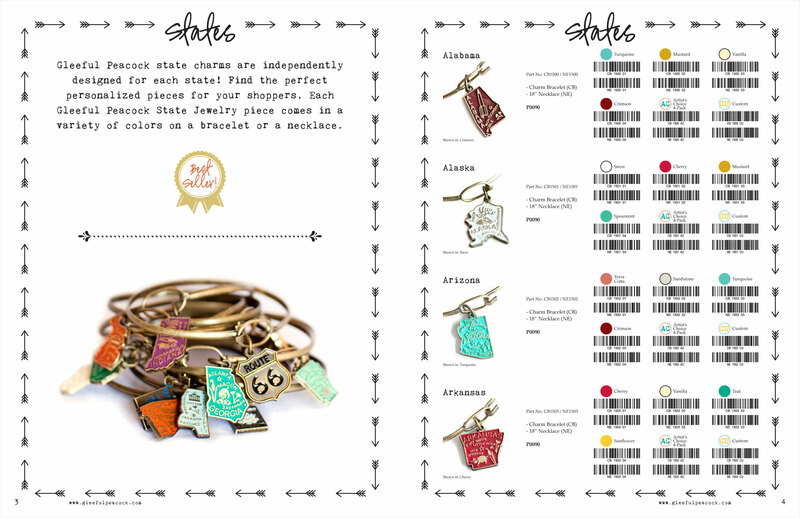 Gleeful Peacock designs are handmade in Tulsa, Oklahoma, with as much glee as possible. 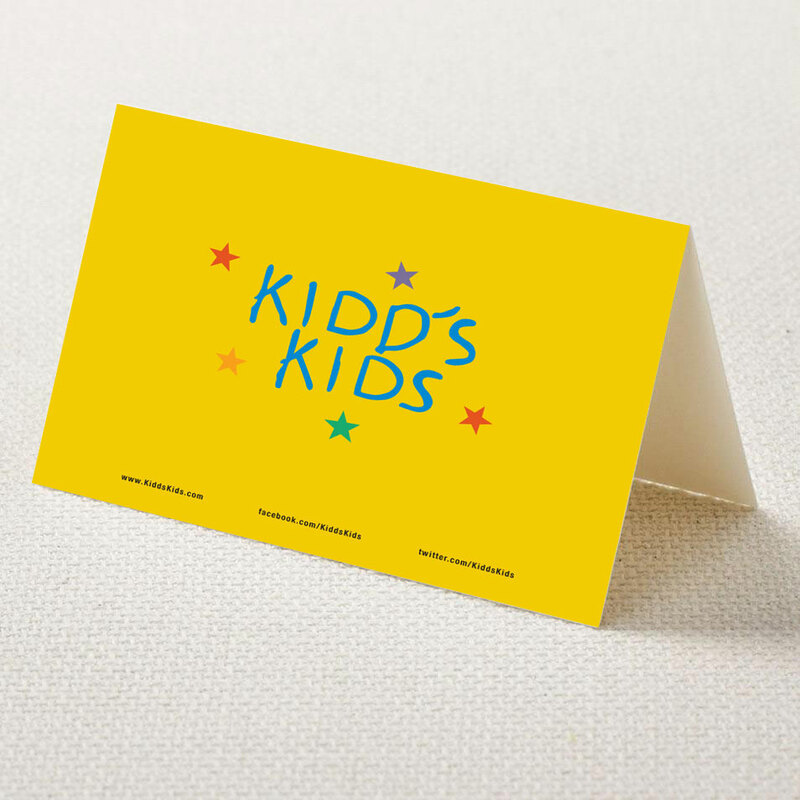 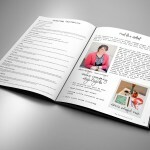 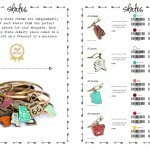 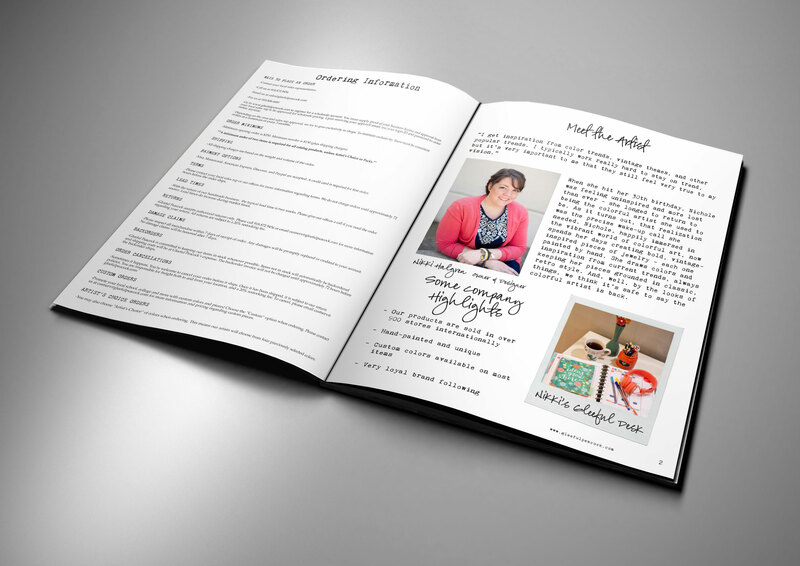 The line is designed by Nikki Halgren and is an ode to vintage designs, color, and warm memories. 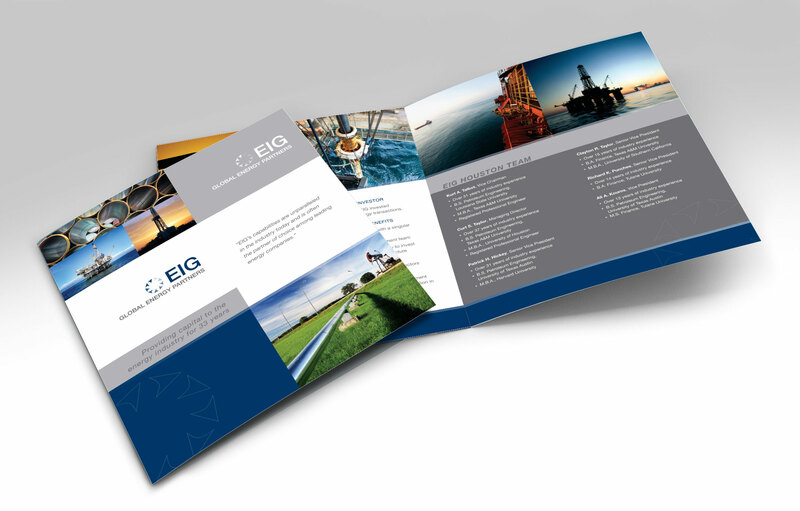 Since 1982, EIG has been one of the leading providers of institutional capital to the global energy industry, providing financing solutions for companies and projects in the oil & gas, midstream, infrastructure, power, renewables and resources sectors globally. 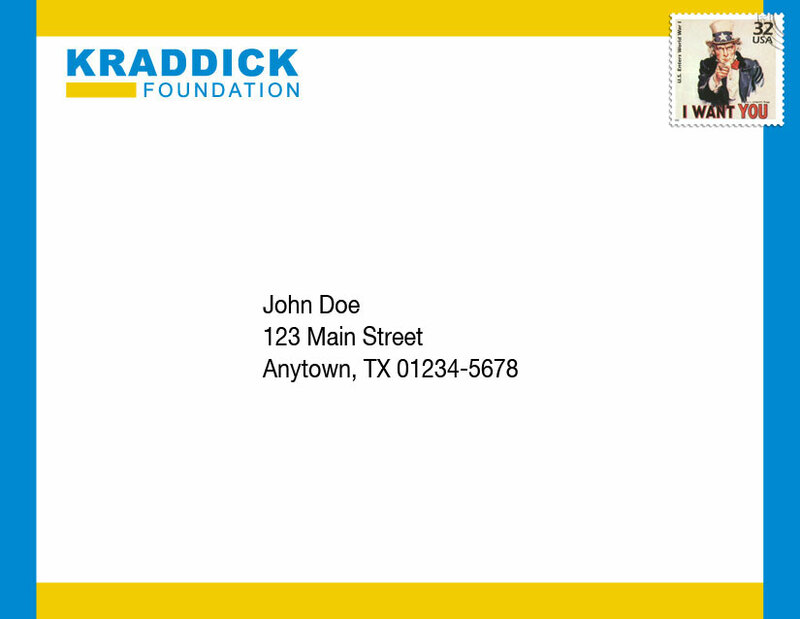 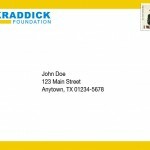 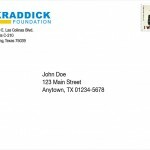 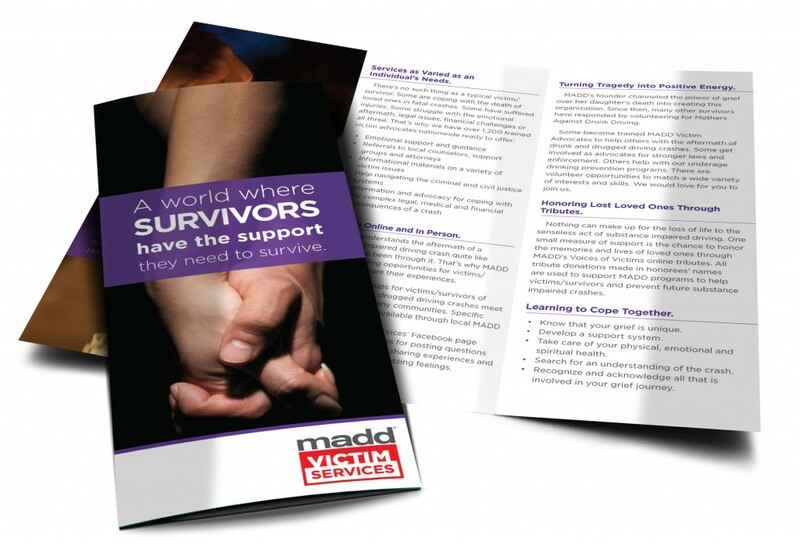 Our mission is to end drunk driving, help fight drugged driving, support the victims of these violent crimes, and prevent underage drinking. 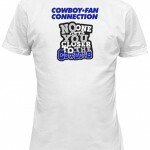 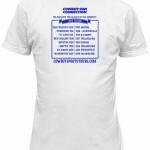 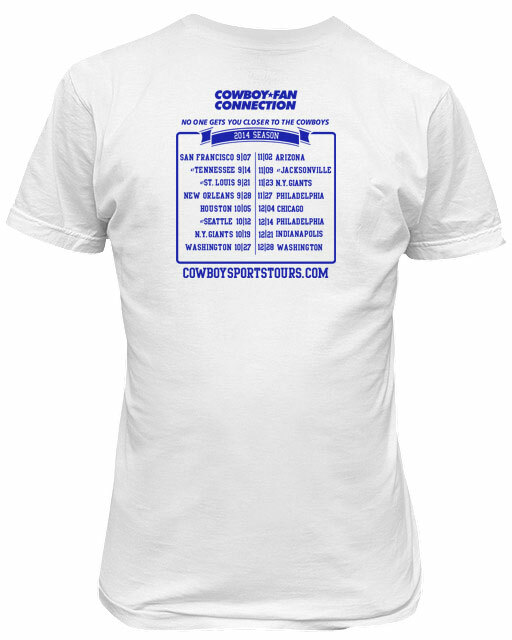 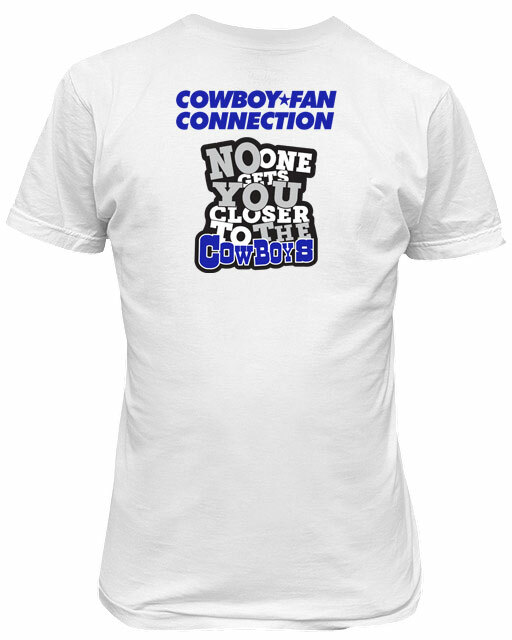 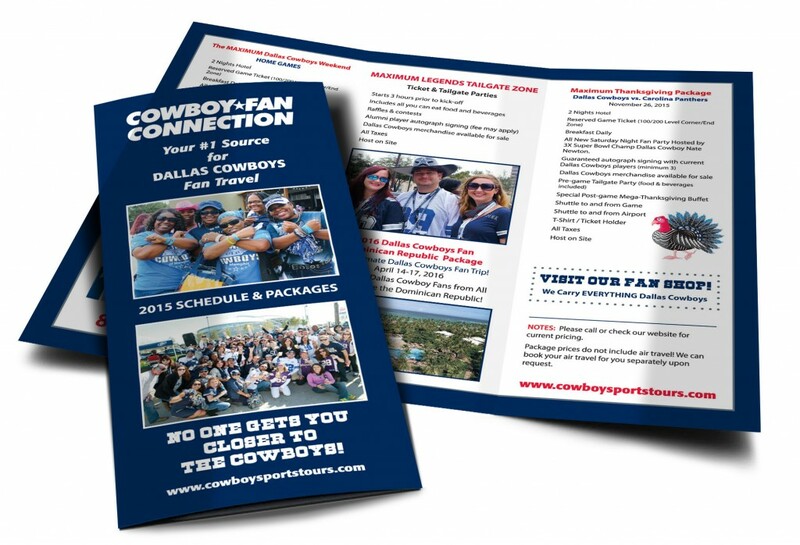 Cowboy Sports Tours is dedicated to Dallas Cowboy Fans around the world, and are the #1 source for travel to Dallas Cowboy games. 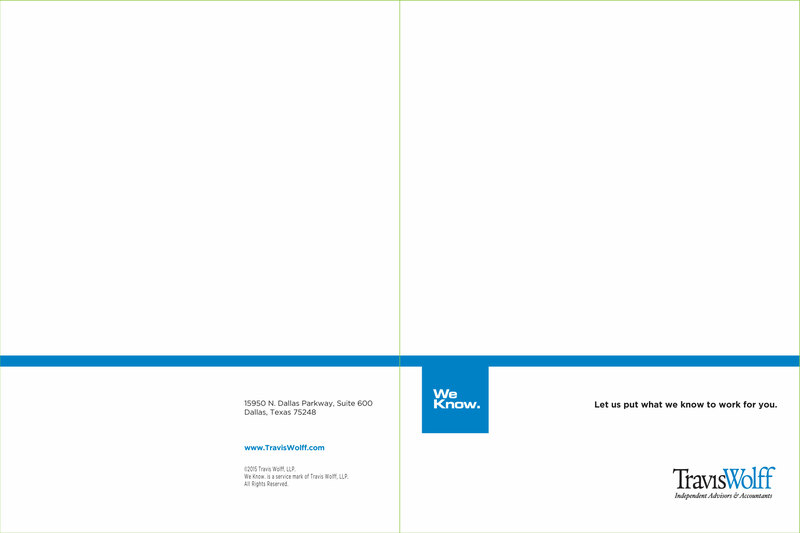 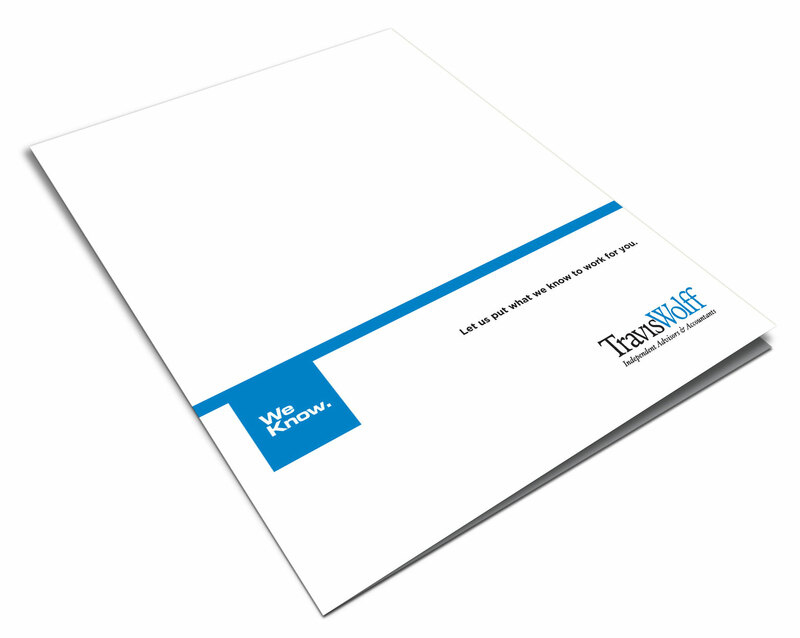 TravisWolff is a growing, independent accounting and advisory firm that offers a full range of assurance, tax and consulting services to emerging companies, established companies, and successful individuals and families. 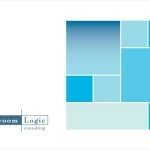 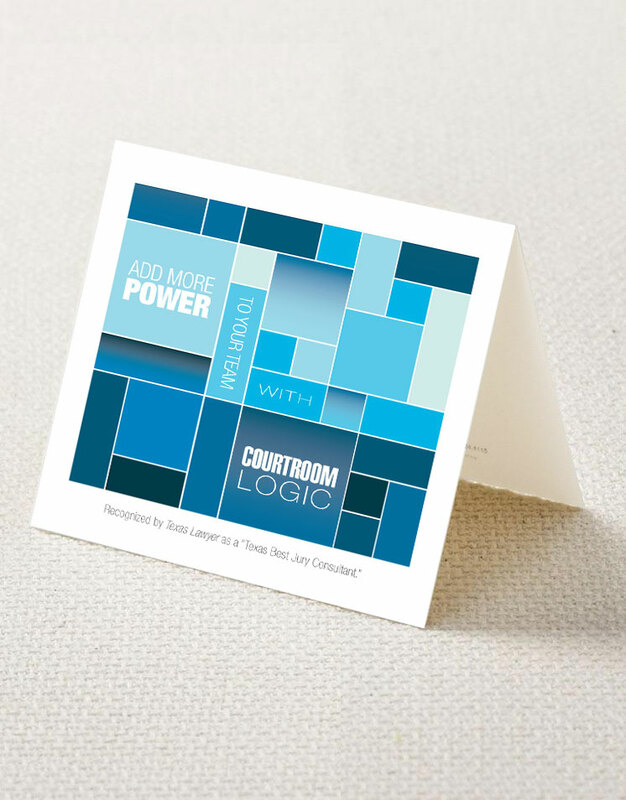 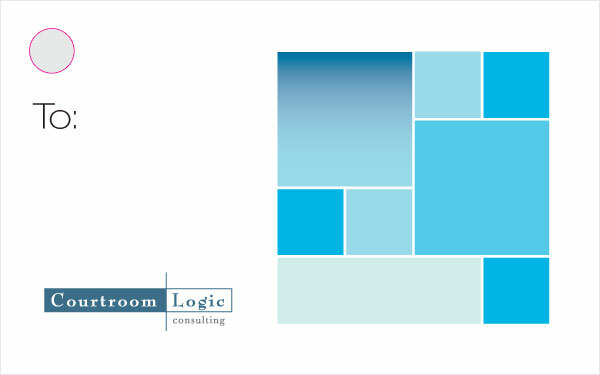 The secret Courtroom Logic's success is effective collaboration, exceptional work ethic and knowing how to combine our knowledge of jury decision-making and communications with your expertise of the law. 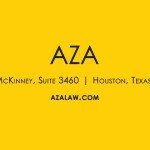 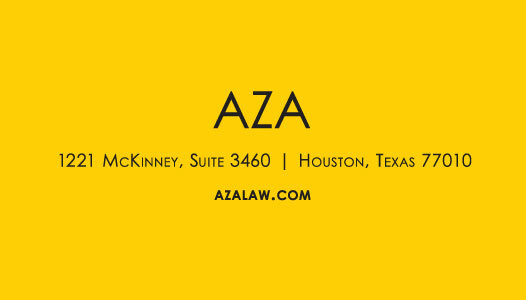 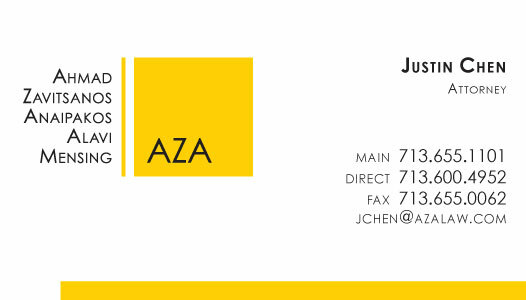 AZA is first and foremost a trial firm with attorneys who hail from the best law schools in the country, with the understanding that a superior result does not always involve a verdict or judgment, rather developing creative solutions to business problems. 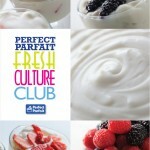 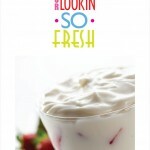 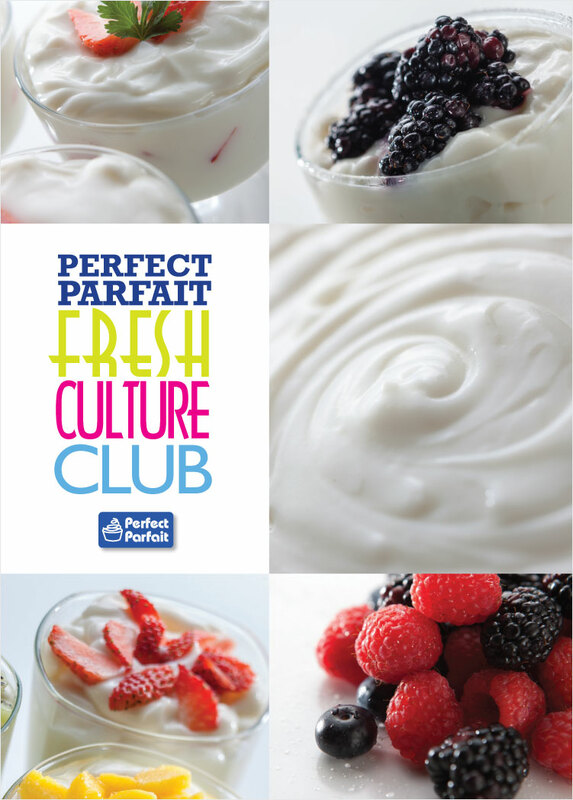 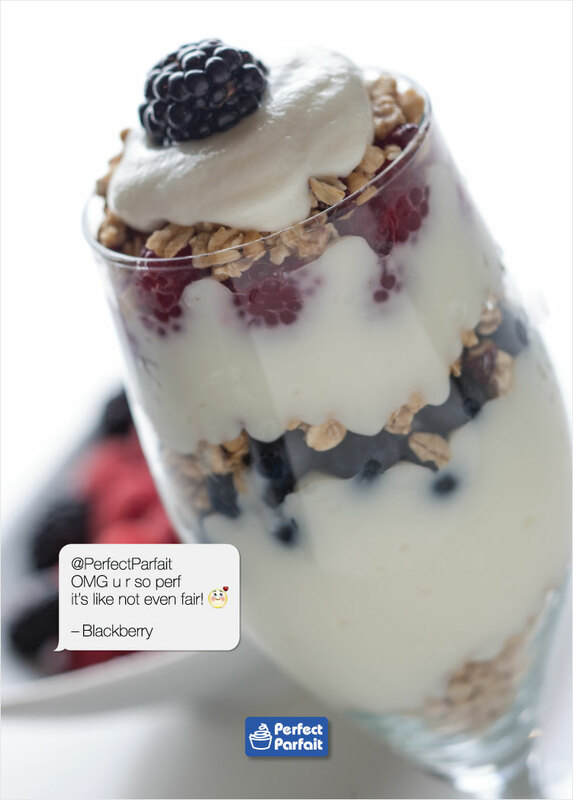 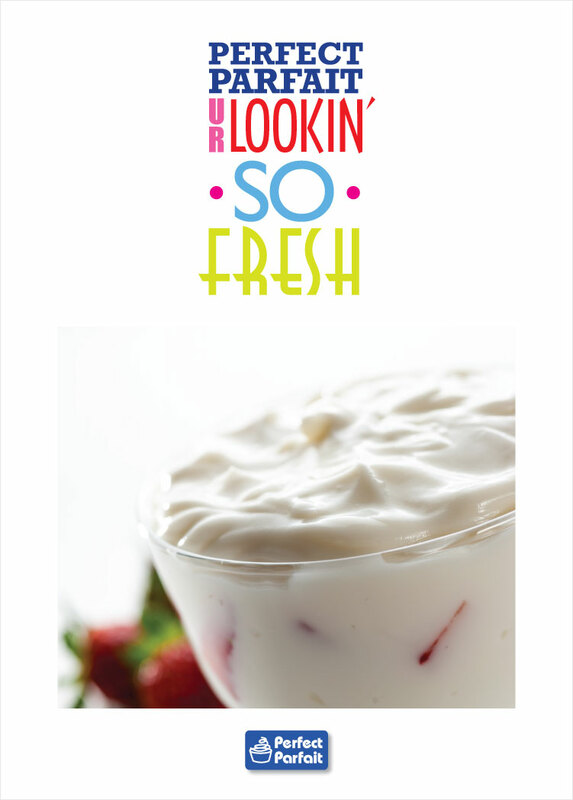 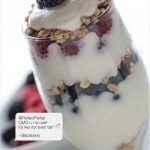 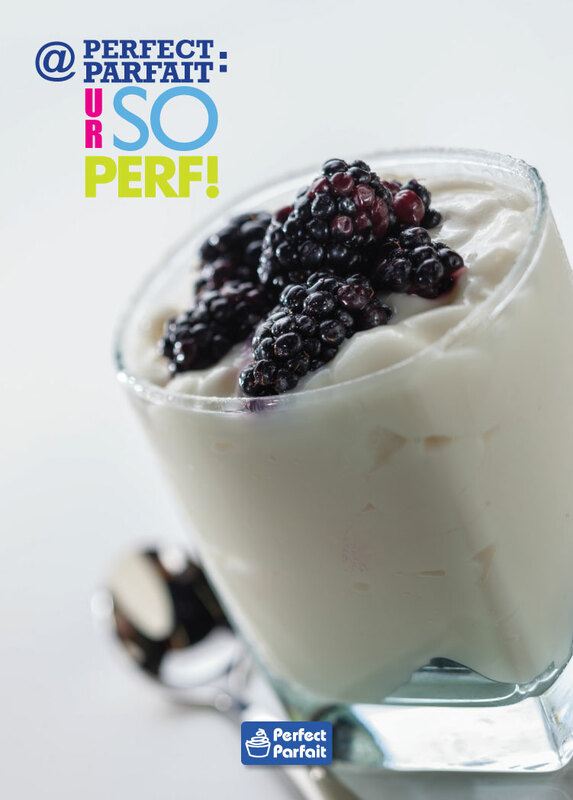 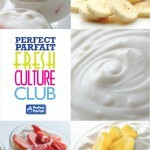 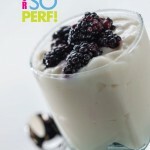 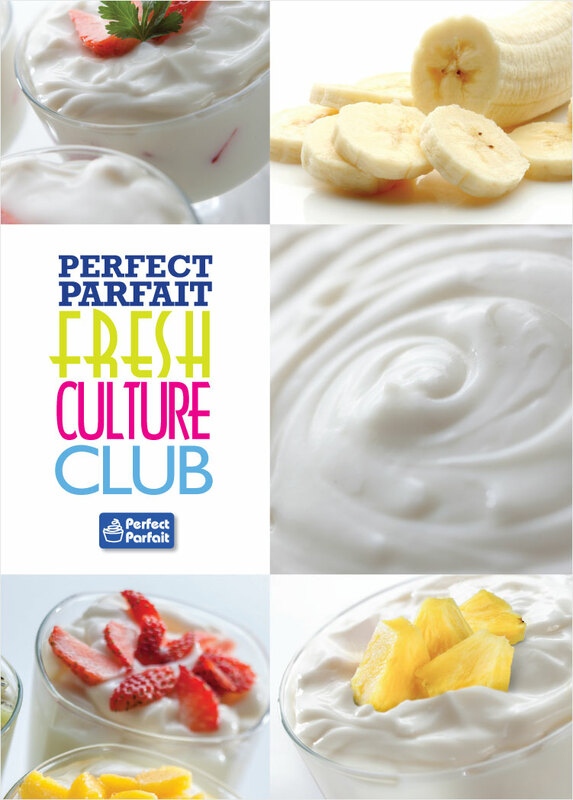 Perfect Parfait™ is more than just the freshest tasting yogurt. 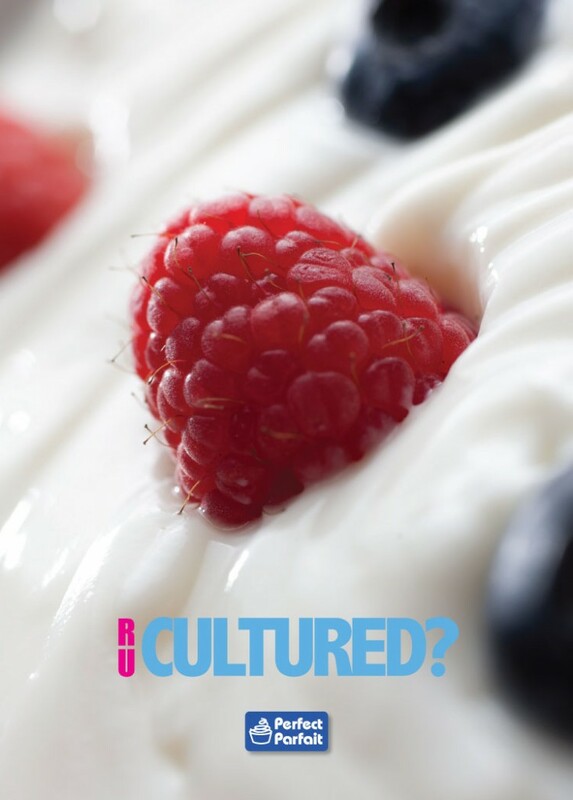 It’s a complete system, designed to delight your guests, and to deliver benefits versus the more conventional method of serving individual yogurt cups. 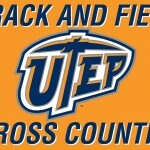 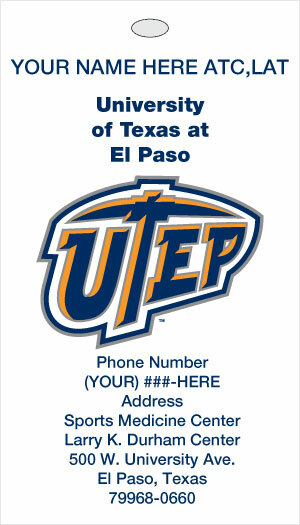 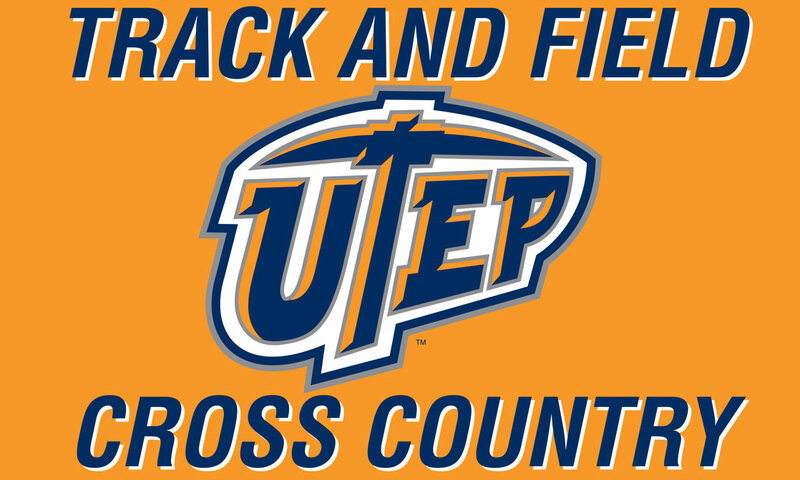 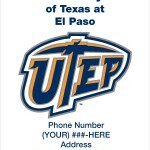 UTEP Athletics strives to be known as a nationally recognized collegiate sports program that is characterized by academic excellence, premier athletic teams, and a commitment to integrity. 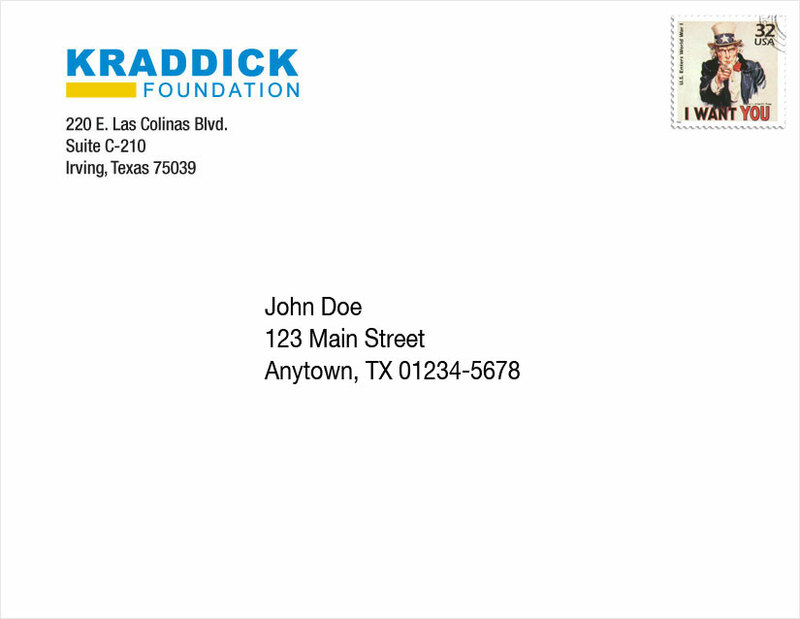 There are so many ways for our students, faculty and staff to be a Bobcat, but the common denominator is always commitment to personal and academic goals, and pride in being part of the Texas State Bobcat family.